We have introduced lots of well-designed portable speakers. 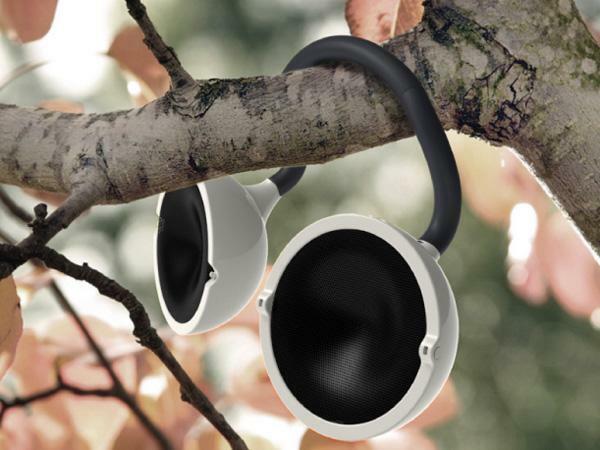 But Moktak, the concept outdoor portable speaker system has still caught our eyes. If you’re curious, let’s go on checking. 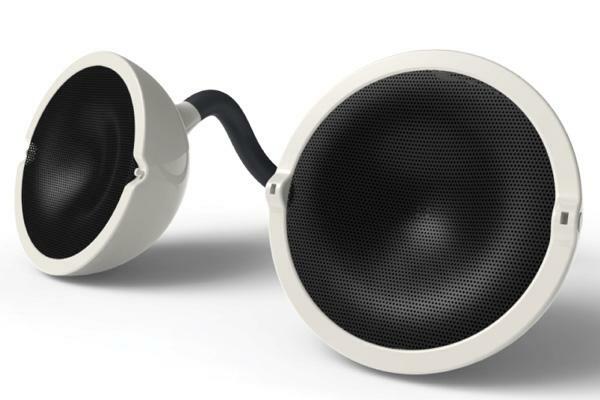 Moktak portable outdoor portable speaker system is a 2012 red dot award: design concept winner, and designed by Soohun Jung. 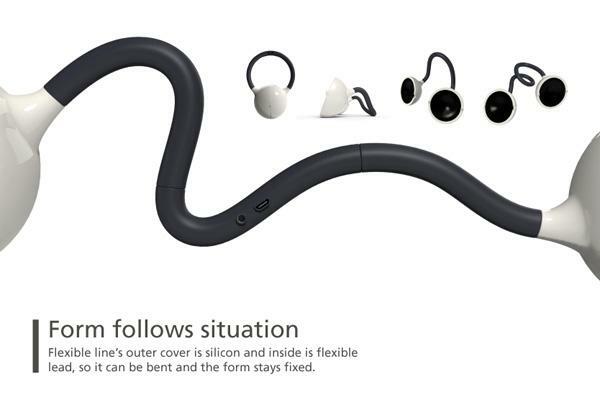 As we can see from the images, the stereo speaker system features a flexible lead cable covered with silicone material so you can bend it into various shapes based on different positions. 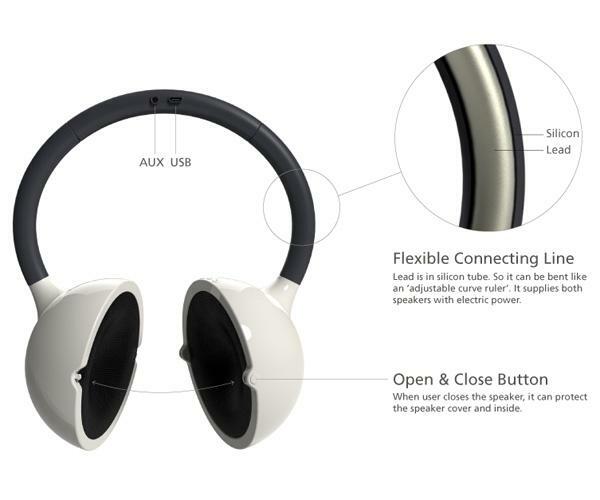 While two speakers are placed at the opposite ends of the cable in order to bring you stereo sound for your favorite music. Moreover, the versatile open & close button makes the portable speaker easier to carry, and the enclosure effectively protects the speaker units. After the break, check out the images about the design concept. 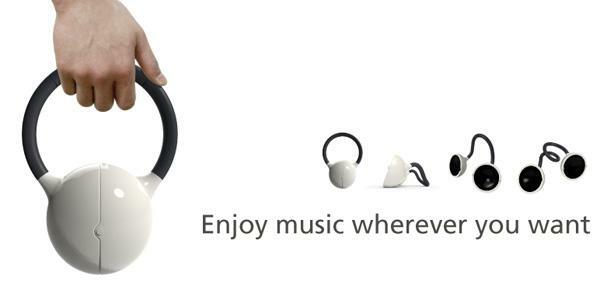 Additionally, if you need some available options, you might like to check the flexible Bluetooth speaker, the ECOXBT wireless speaker and more via “portable speaker” tag.